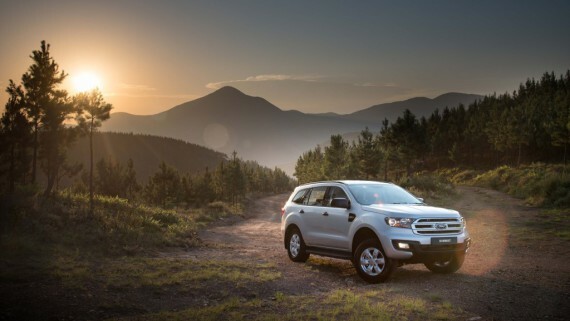 PRETORIA, South Africa, 18 February 2015 – Ford Motor Company of Southern Africa (FMCSA) earned numerous category wins and runner-up spots in the prestigious annual CAR magazine Top 12 Best Buys for 2015. 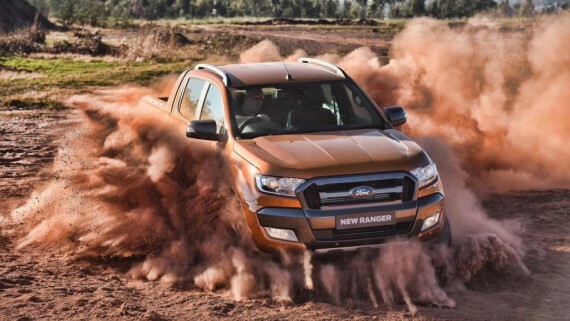 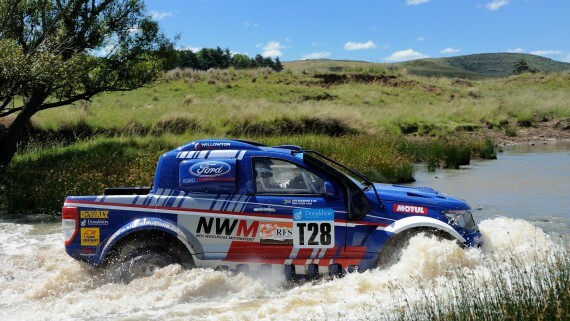 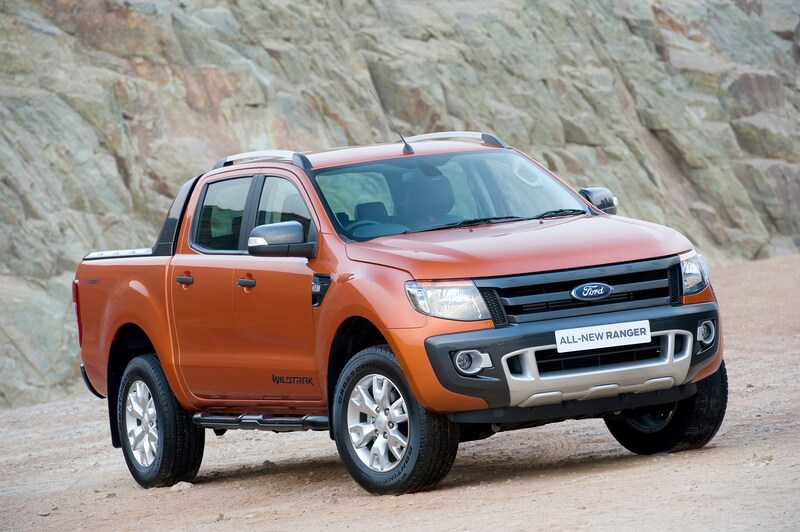 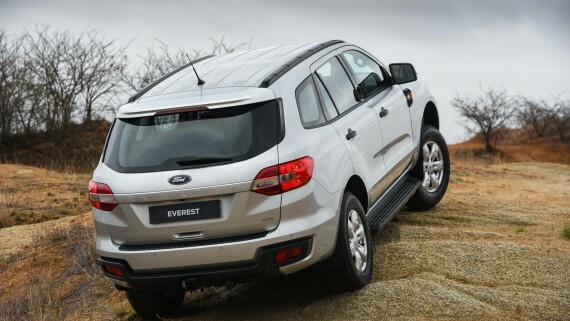 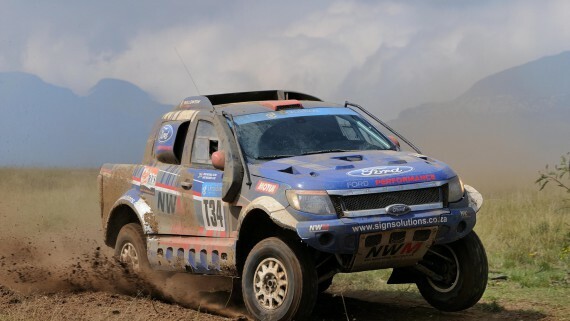 The Ranger, which is Ford’s top-selling model, won Best Double Cab for the fourth consecutive year, confirming once again that the locally-built model remains the bakkie to beat in this fiercely contested segment. 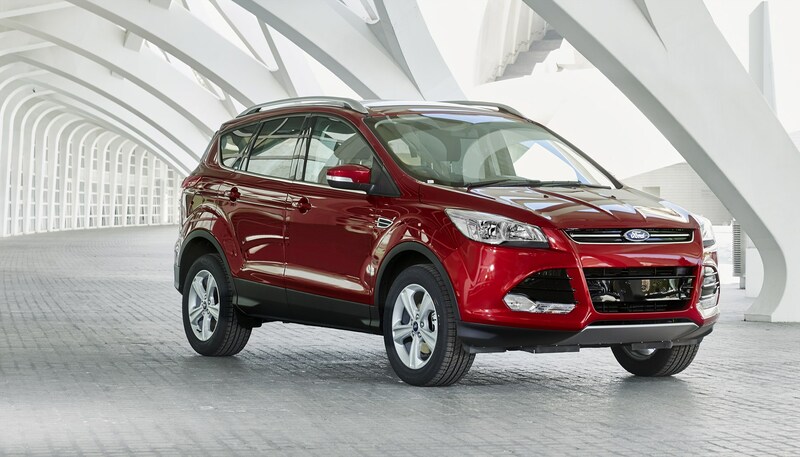 The Kuga was chosen as the category champion in the Compact SUV/Crossover segment for the second year on the trot. 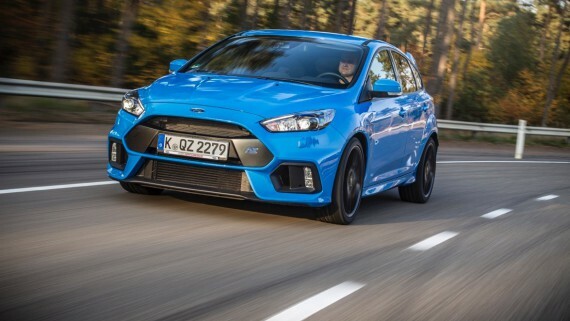 Similarly, Ford’s sporty Fiesta ST retained its title as South Africa’s Best Hot Hatch (Light Hatchback), offering unrivalled value for money, matched to superb driving involvement, performance and economy. 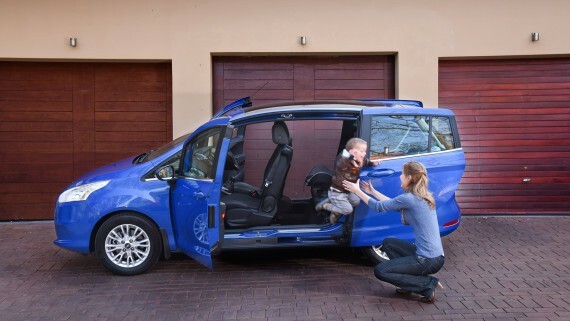 On the people-mover front, the Tourneo Custom also took first prize in the Large MPV (Large SUV/Crossover segment) for the second year in a row. 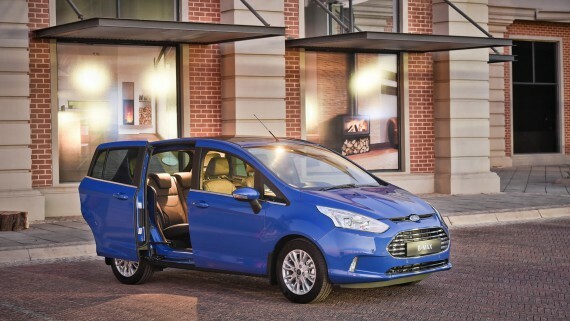 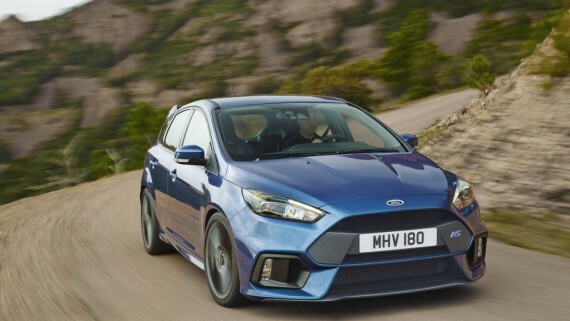 “We are delighted to have earned these prestigious Best Buys awards from the highly respected team at CAR magazine once again this year,” said Tracey Delate, Ford Marketing Manager. 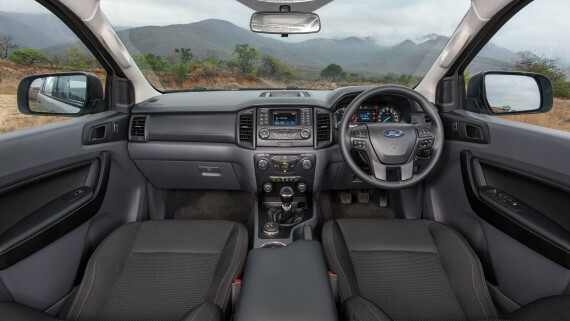 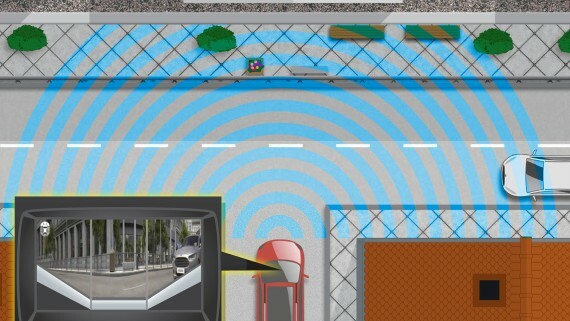 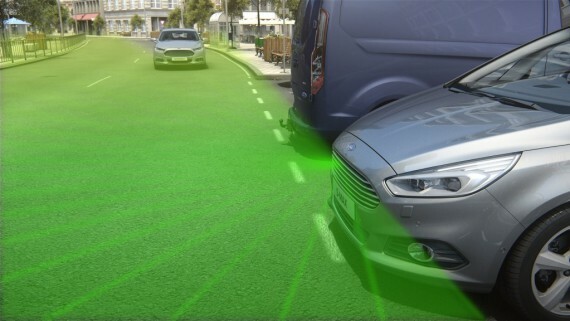 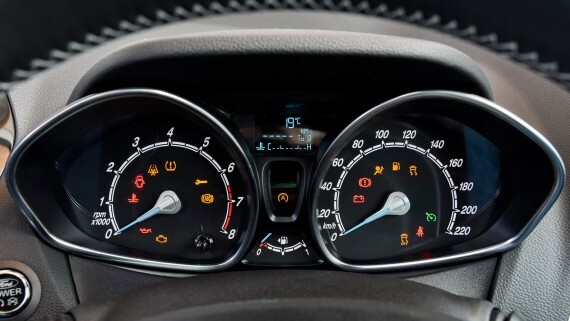 “This is proof that Ford has the right products for the South African market, with extremely competitive pricing matched to smart technologies, the highest levels of safety and quality, as well as environmentally compatible engines. 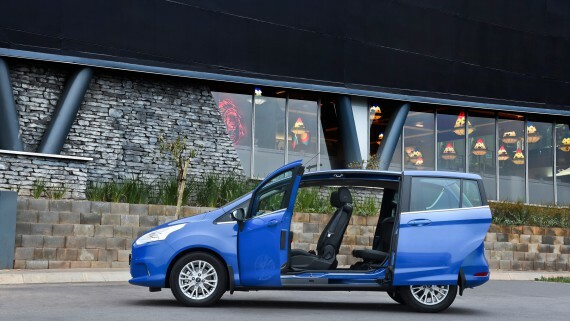 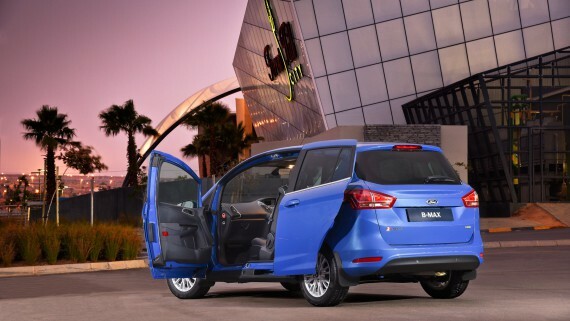 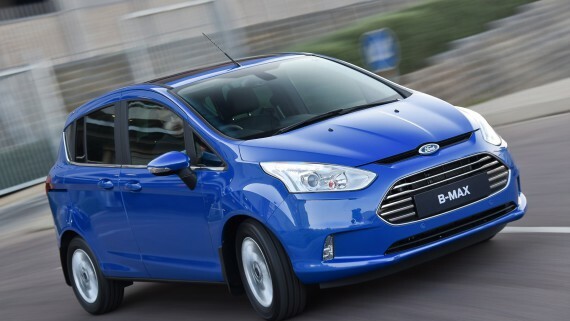 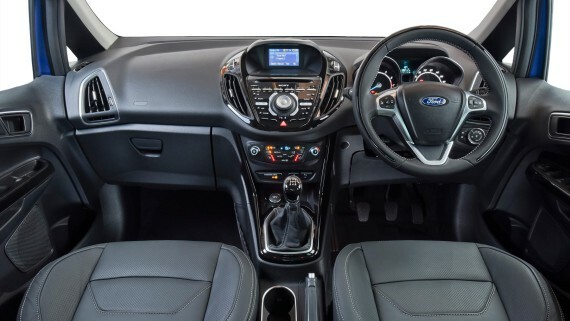 Aside from the four Best Buys awards, Ford also earned runner-up places in three further categories, including the Fiesta (Light Hatchback), Figo (Budget Car under R145 000) and EcoSport (Light SUV/Crossover). 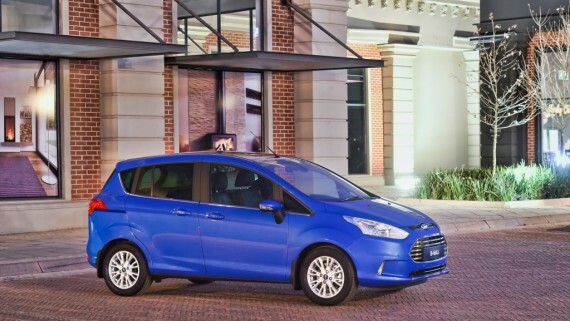 And, merely a month after its local launch, the all-new Ford Fusion picked up an “Also Consider” nomination among the Compact Executive Sedan competitors. This is the 16th edition of CAR magazine’s Top 12 Best Buys, and is featured in the March 2015 issue of the magazine.